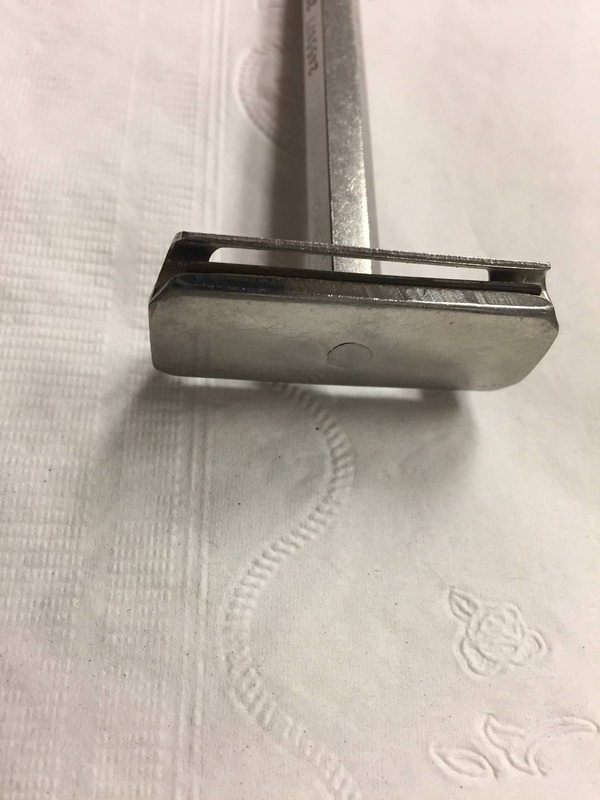 Looking for some obscure razors. 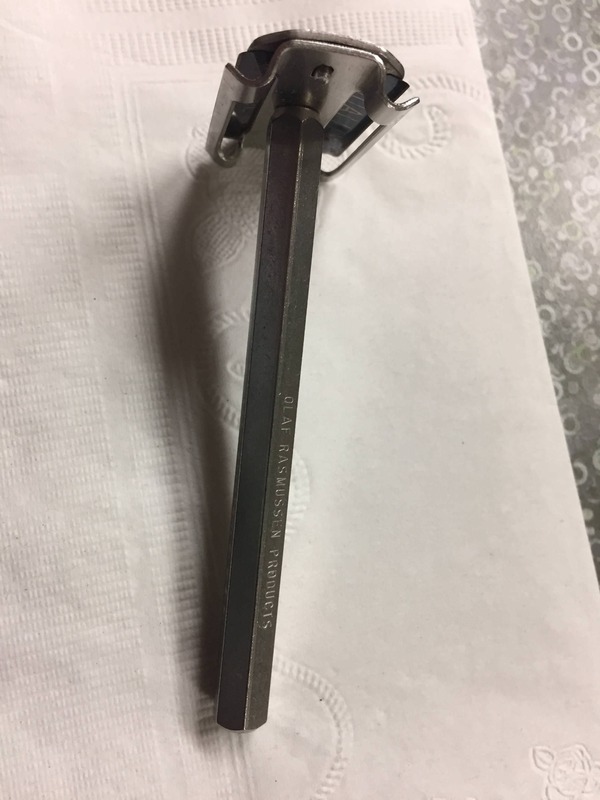 If anyone has either an Olaf Rasmussen Surgical Prep Razor and/or a Polish Lux Razor they want part with, please PM with pics and price. I've got some goods I can use in trade as well. Hello, are you still looking for an Olaf Rasmussen ? I have one available. Let me know. I'm definitely interested. How much do you want for it?